I am not sure how to break this to you, but according to new research published in the New York Times, those millennials who were supposed to usher us back towards a free and progressive society actually appear fairly taken with the idea of being ruled by a repressive dictator. Yascha Mounk, a government lecturer at Harvard, and Roberto Stefan Foa, a political scientist at the University of Melbourne, developed a formula to test the strength of liberal democracies around the world, which have been visibly eroding for some time. Mounk told the Times that “the warning signs are flashing red,” just to give you a sense of how we’re doing. 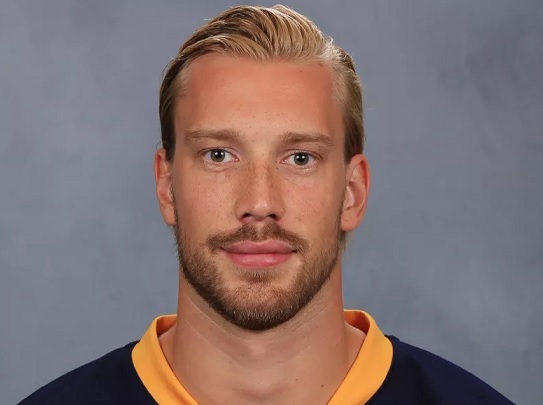 Buffalo Sabres goalie Anders Nilsson is showing his support for LGBT people by wearing a gay pride flag sticker on the back of his mask. 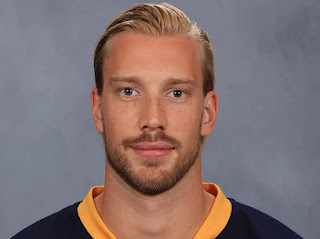 “I have a couple friends who are gay, and life hasn’t been easy for them growing up,” Nilsson told the Buffalo News. “It’s time that hockey starts to pay some attention to that.” Nilsson got the idea while in Edmonton with the Oilers when the team wore rainbow tape on their sticks. “We brought awareness last year in Edmonton,” Nilsson told the News. “We had a skills competition, Edmonton has one every year, and during that game we had rainbow tape. They said they were the first team in North America to do that. “This summer, I thought why not be the first goalie to put that on the helmet and raise some awareness for that?”Nilsson said he was also trying to help the You Can Play Project with his show of support. 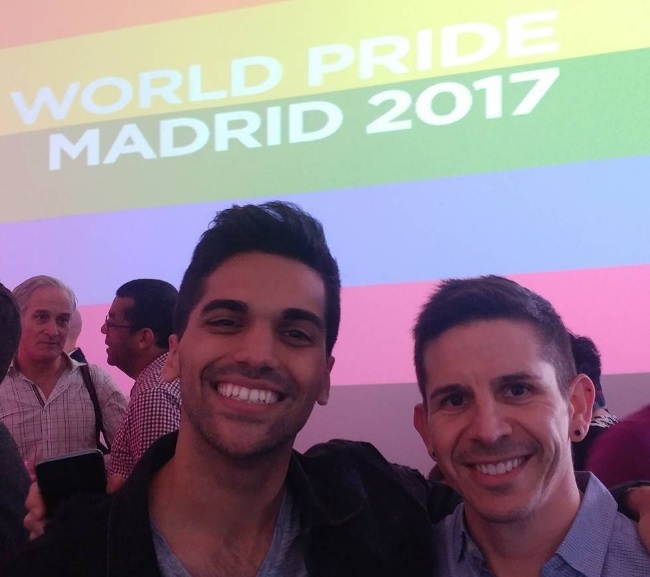 According to new data from the U.S. Department of the Treasury, married gay men earn nearly 56 percent more money than married straight couples and 42 percent more than lesbian married couples. On average, the annual household income of gay male couples is around $176,000. For straight married couples, the approximate household income is $113,000, and for lesbians, it’s $124,000. The mayor of London, Sadiq Khan, and new night czar Amy Lamé have announced plans to invest thousands of pounds in funding to LGBT venues in the capital, with hopes to combat huge closures and damage to London nightlife. According to Pink news, £10,000 will go into research carried out by University College London that aims to unpick why LGBT venues are closing, and what can be done to help. The research project will tackle why venue closures are happening, and what can be done to combat the issue.